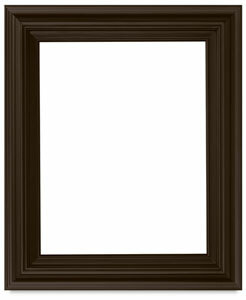 The traditional molding on these elegant wood frames subtly complements your artwork rather than overpowering it. 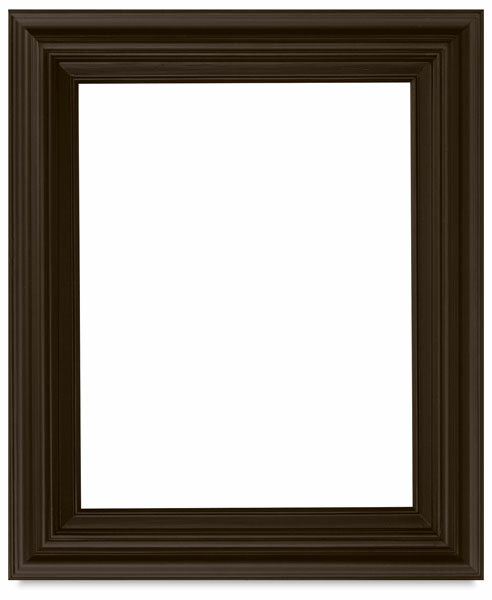 Available in several finishes and a variety of sizes, the Blick Parma frame features a wood liner. The frame's rabbet is approximately 5/16" deep.